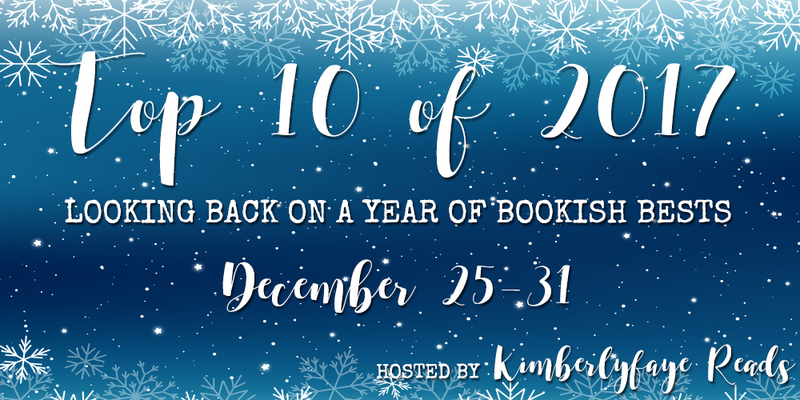 It’s the next to last day of my Top 10 of 2017 recap and now it’s time to talk “favorite books” overall. Boy, was this a tough one to narrow down. I know the old adage says you shouldn’t judge a book by its cover, but I’m totally guilty of doing just that. 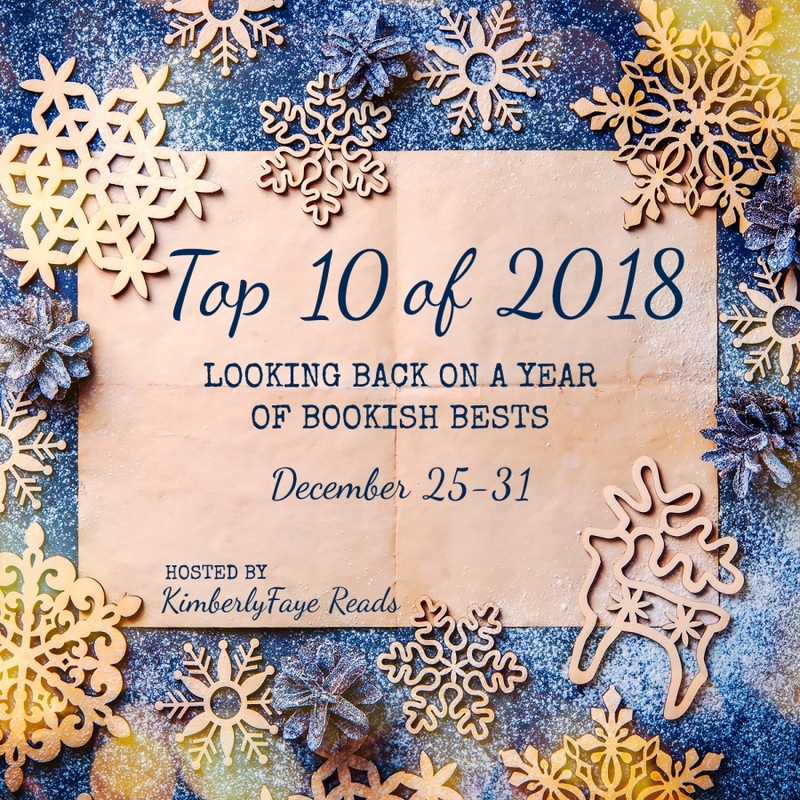 Click for my Top 10 of 2017 cover love! This might be the toughest Top 10 of 2017 post yet. It’s never easy to narrow my favorite couples list down, but I did it. Check them out in today’s post.